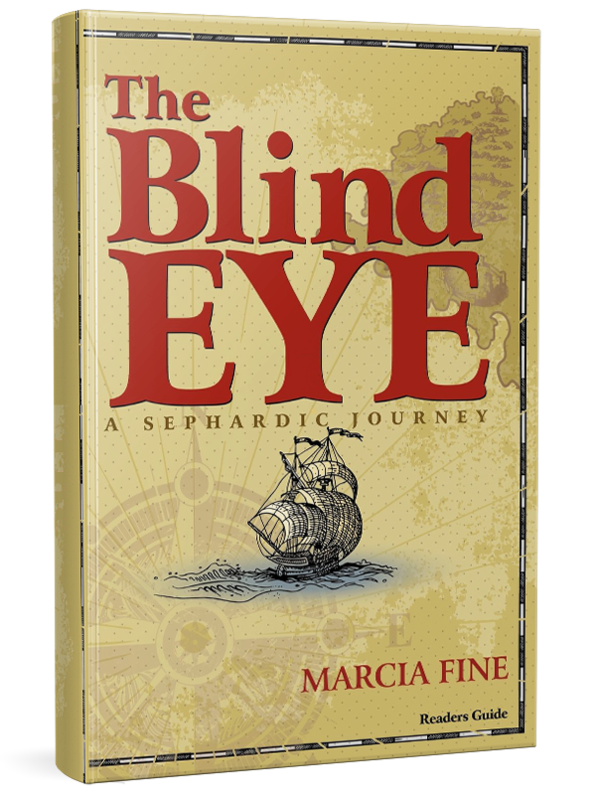 Award-winning author and speaker Marcia Fine has written seven novels, including THE BLIND EYE—A Sephardic Journey, historical fiction chosen by the state library of Arizona for ONEBOOKAZ 2015. 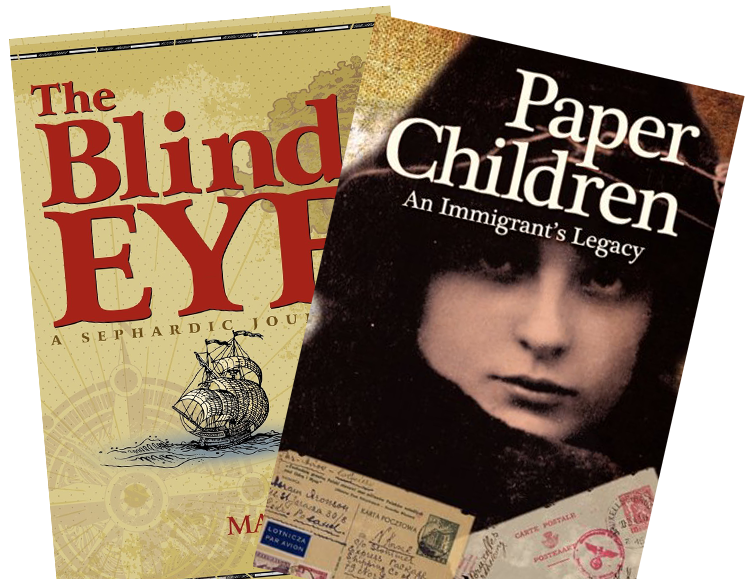 PAPER CHILDREN—An Immigrant’s Legacy has been a finalist for three national prizes. 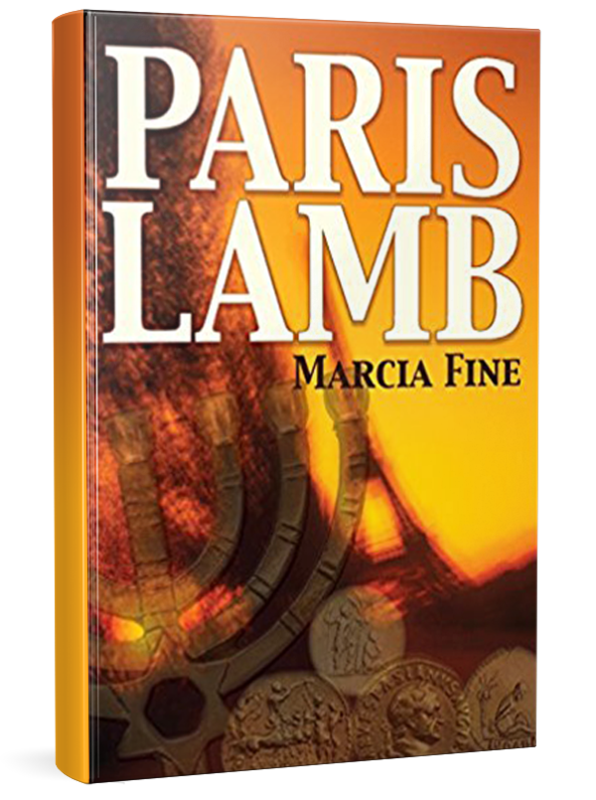 PARIS LAMB, her sixth novel, deals with anti-Semitism in the 1950s. 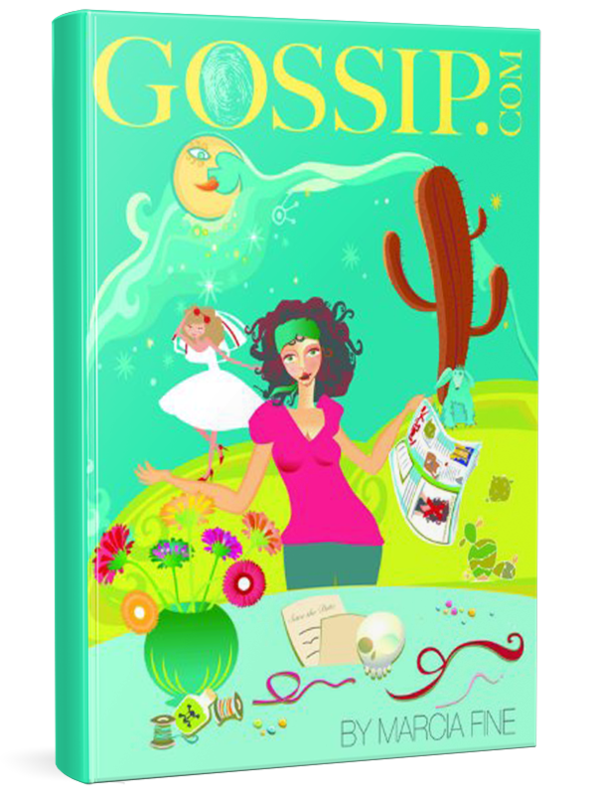 She has also written the only satirical series about Scottsdale. 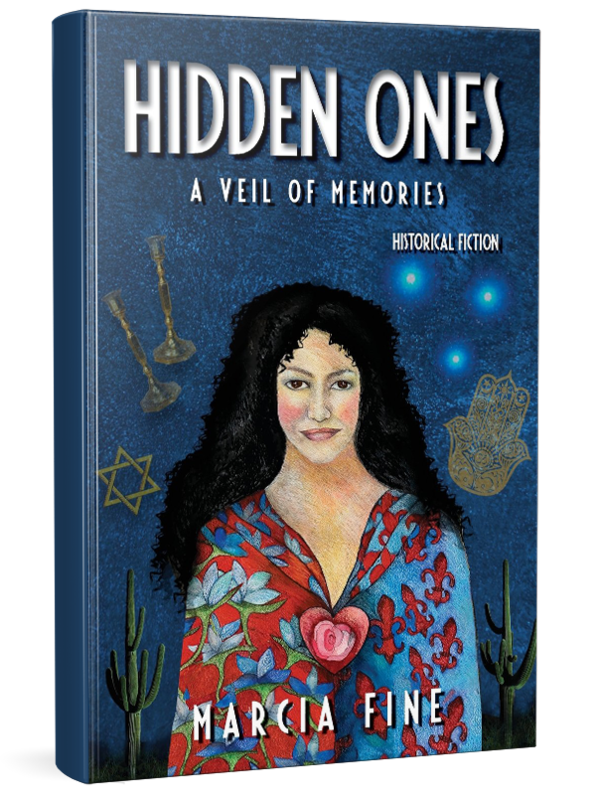 Her novel, HIDDEN ONES released in 2017, examines conversos in Mexico during the Inquisition. 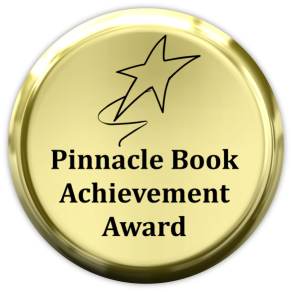 It has won First Prizes in the categories of Historical Fiction and Multicultural as well as Honorable Mention from AZ Authors. 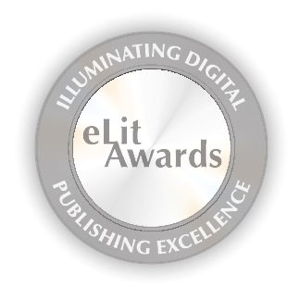 It is a finalist for the International Chaucer Chanticleer Awards. 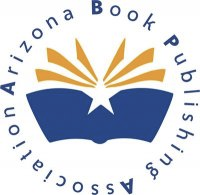 Marcia has a BA from Florida State University and a Masters from Arizona State University. 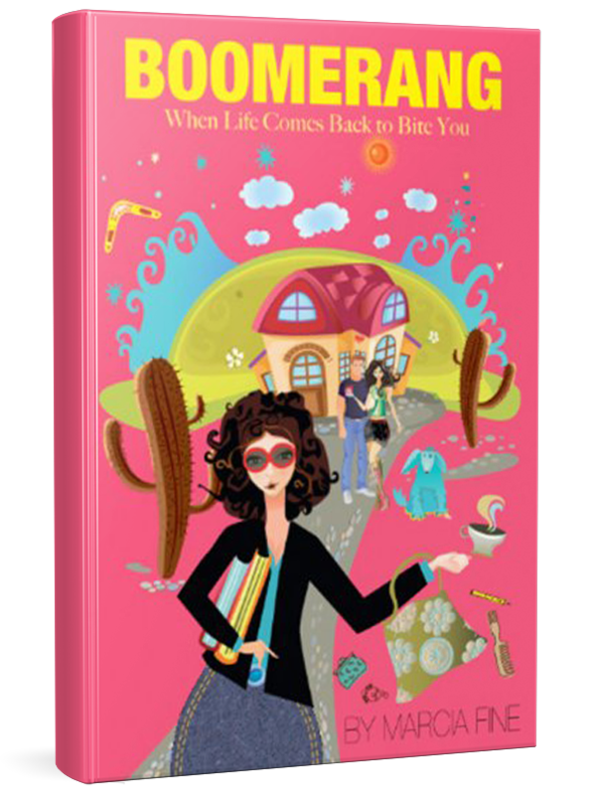 Fine presents a breezy slice of life through Jean Rubin. 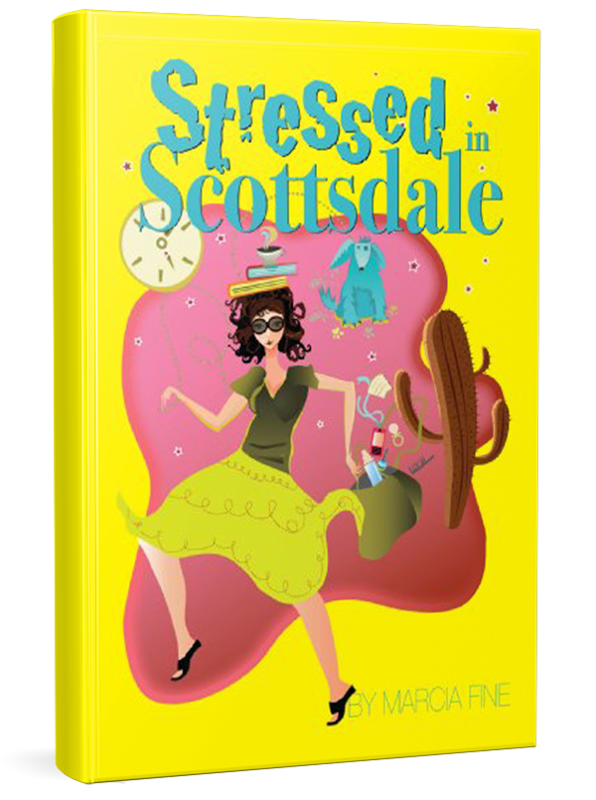 As Rubin navigates her demanding family , life in Scottsdale reveals its own obstacloes. She learns how to achieve serenity with some major shifts in attitude and firm choices. Side-splitting fun! This fine author has delivered a well-researched novel that delves into archaeology and the art market as well as that ivory tower of academia, a furnace of jealousy, ambition and cutthroat competition. Brilliant with visuals and characters so real you feel their heartache resonate off the page....Ms. Fine's research and artful prose allow us to step into a piece of history that cannot be forgotten. 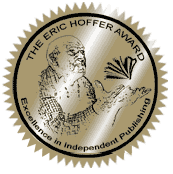 Every synagogue Men's Club/Brotherhood, Women's Club/Sisterhood, Hadassah and Brandeis group ought to be inviting Marcia Fine to be a program at their meetings! Ashkenazim need to learn of another great Jewish civilization where Ladino was spoken rather than Yiddish, music was more reminiscent of flamenco than klezmer and the Iberian Coast was the center of life rather than the North Sea. She assists us in hearing voices across the centuries to the present. 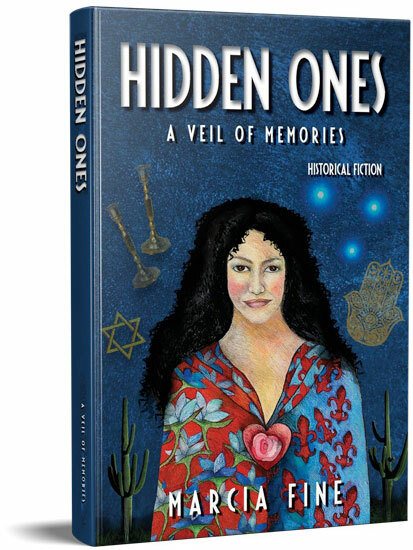 A talented artist, she paints pictures with her words that are so vivid, they bring to life a time that North American Ashkenazim, Jews of Eastern European descent, have too infrequently encountered. She is an educator, tour guide, craftswoman and artisan all rolled into one! 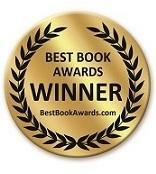 What a bright light this tale shines on the current immigration crises ‘round the world! 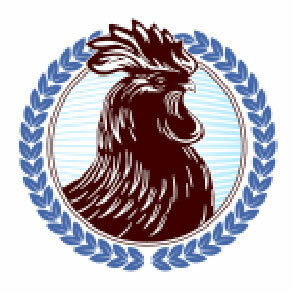 Unwanted, hidden, yet intelligent and caring, the Crespin family attempt to survive in 17th century Mexico when the Inquisition is searching out (and burning) every soul not devoted to the Church. 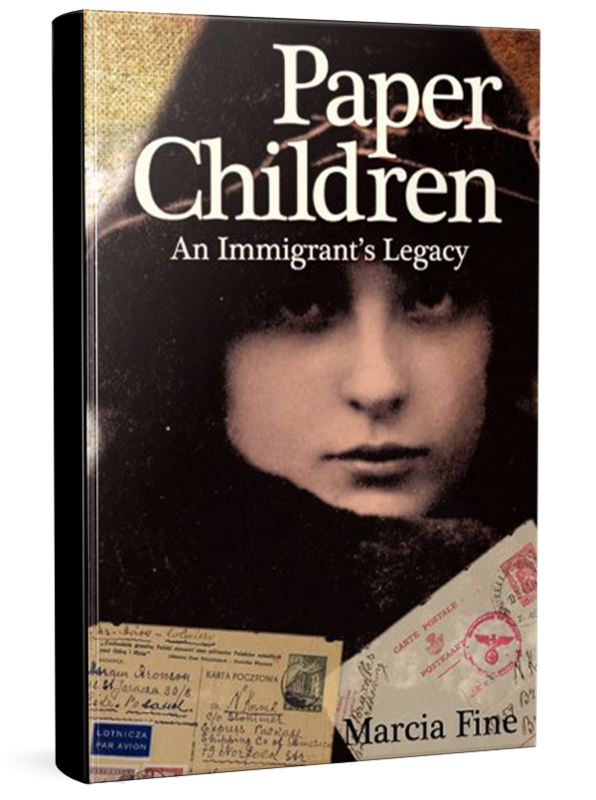 I just finished Paper Children and I have to say it is one of the best historical novels that I have ever read. Marcia has a unique talent for telling a story that captivates you from beginning to end. Next...The Blind Eye!!! There always has to be some kind of compromise — especially when you’ve got four guys in a band. You’ve got two guys that are really driving the thing — Lars [Ulrich, drums] and myself — and when we don’t agree, there has to be a compromise.